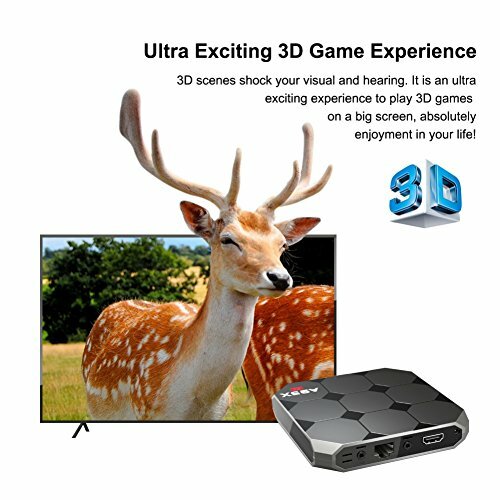 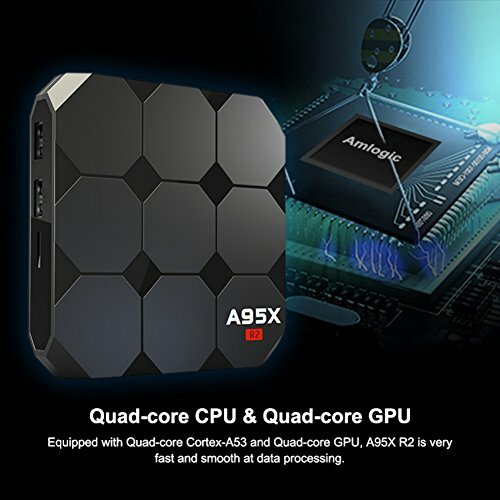 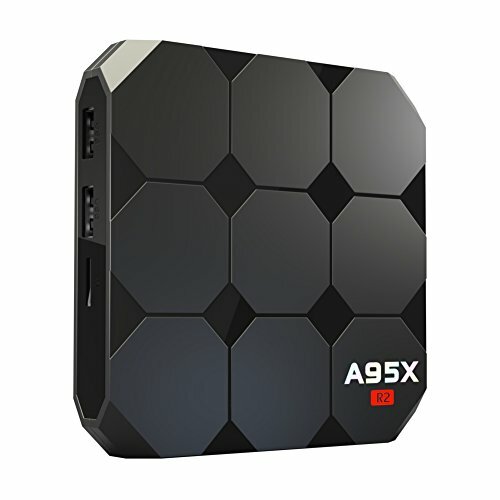 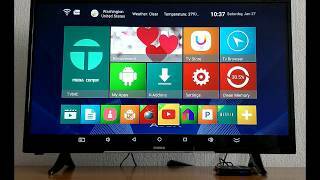 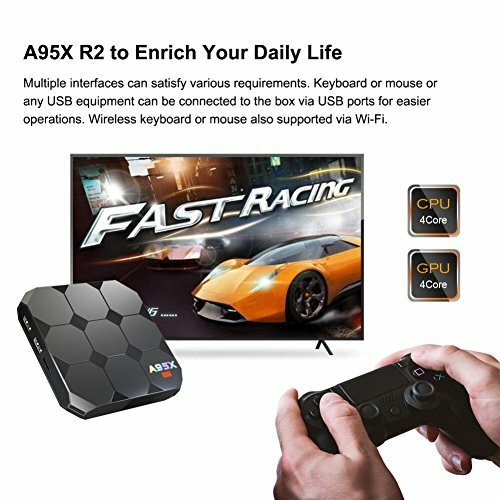 A95X R2 is 2GB RAM+16GB ROM,Huge storage capacity that,Build-in 16GB memory for local 4K multimedia files playing or you can download whatever you like from network and save them,More space to download your favorite APPs And caches to browse websites,2GB RAM you can better run apps,play games and watch movies more smoothly, apps run instead without any lagging or freezing. 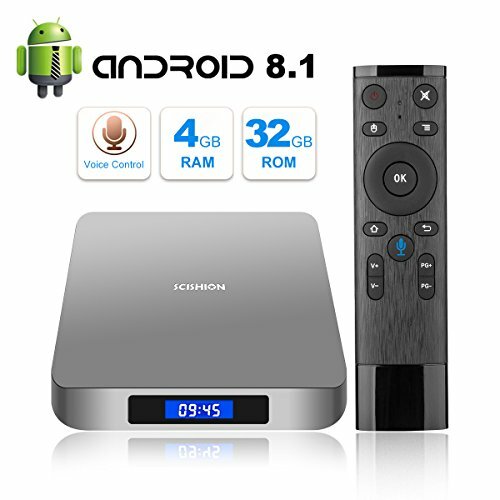 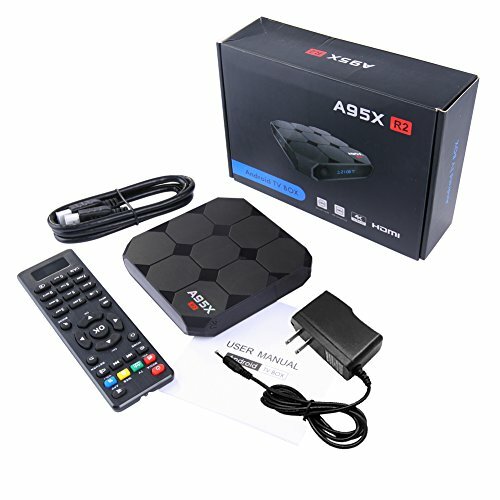 A95X R2 OS: Android 7.1 system,The newest generation of android TV BOX,Stable configuration &Ultra strong compatibility,Can be perfectly compatible with majority of Android APP. 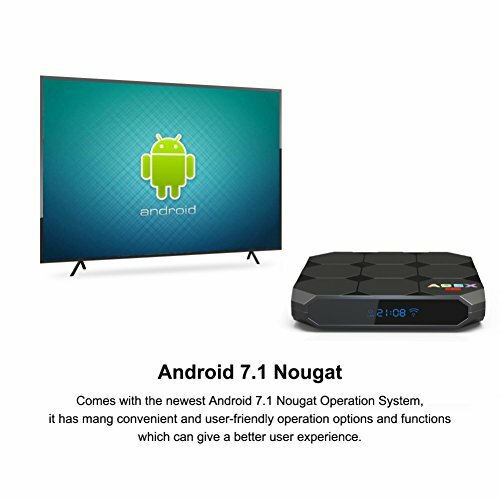 Pre-Installed system, users can download and install hundreds of free software, games and application programs easily and conveniently,Google Play Store and other apps. 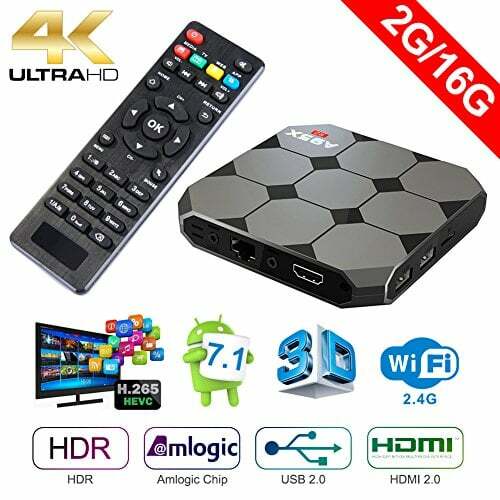 Powerful Decoding: HD decoding and H.265 hardware not only proceed strikingly realistic pictures, Supports decoding and playing almost all popular audio and video formats, bringing you to enjoy 4K ultimate HD video.You can enjoy all your favorite movies with it, and you also can play thousands of android games in a large screen smoothly,but you need to attention that some apps may need additional cost,This TV Box supports DLNA, Google TV Remote, LAN, 3D Moive, Email, office suit, etc. 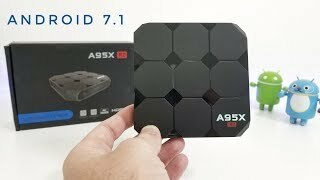 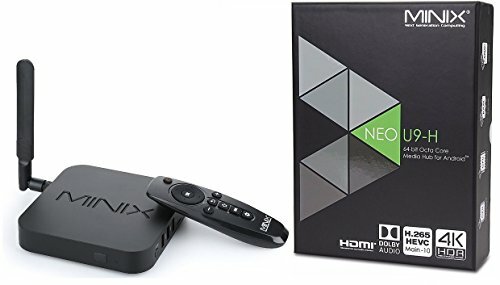 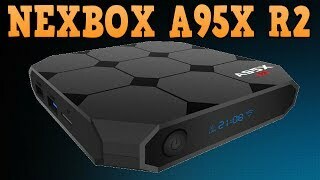 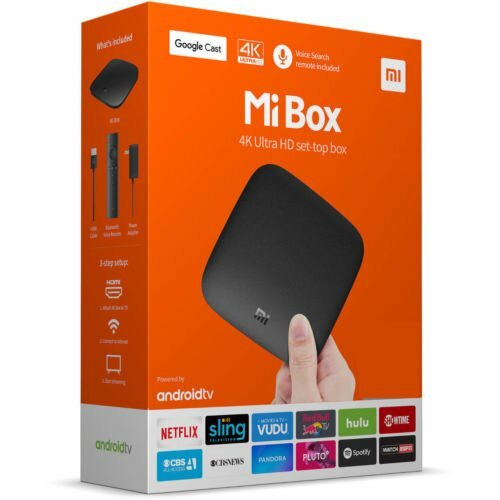 A95X R2 Android TV Box REVIEW - Is a $35 TV Box with Android 7.1 any good?